This Bottega Venetta bag is probably the most useful bag I own. With it, I can feel like I can bring anything and everything! Haha! 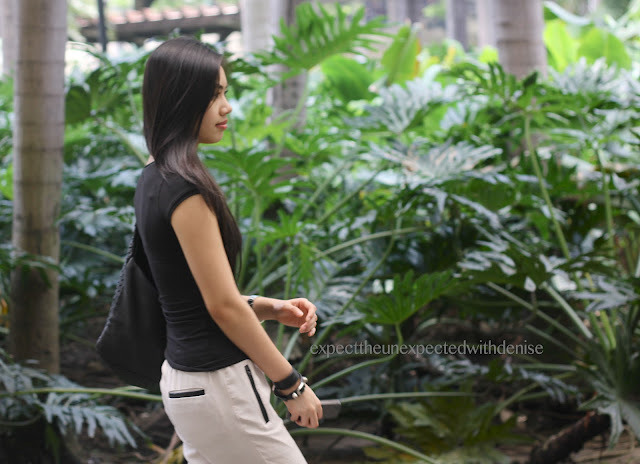 A comfortable outfit perfect for a chill Sunday or even when you travel! I'll try my best to keep you guys updated for sure. Get a similar and better look here! Buy now!